Who would have thought that beautiful Coquina Beach, tucked away on Anna Maria Island, would be mentioned by Conde Nast Traveler readers. In fact, it was voted one of the “Top 5 Island Beaches for Perfect Sand” in 2015, and was the only Florida beach to receive a mention. 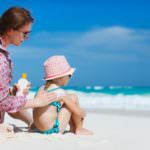 Award-winning Coquina Beach has joined an elite group of idyllic beaches of international renown, including Whitehaven Beach in Australia’s Whitsundays, Cayo de Agua in Venezuela, Cocoa Island in the Maldives and several beaches in Hawaii and Puerto Rico. 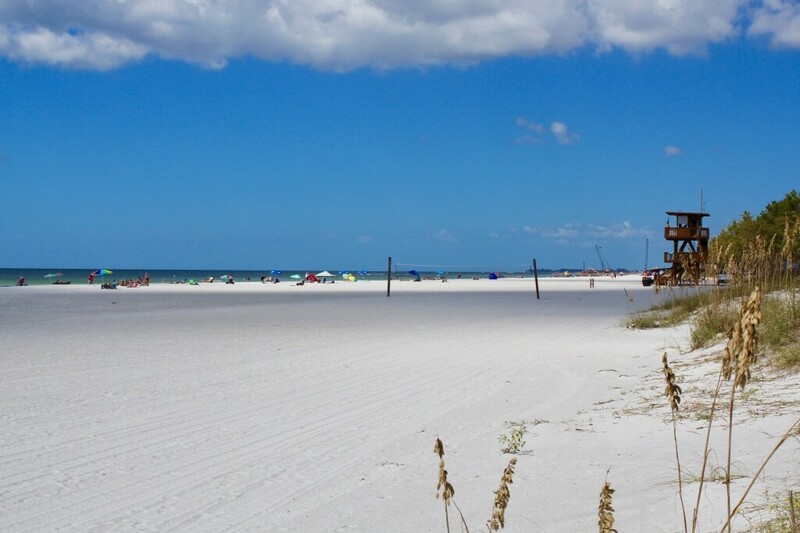 What gave Coquina Beach its 5th placing is the sugary texture and stunning white color of the pristine beach, which is the longest on Anna Maria Island. 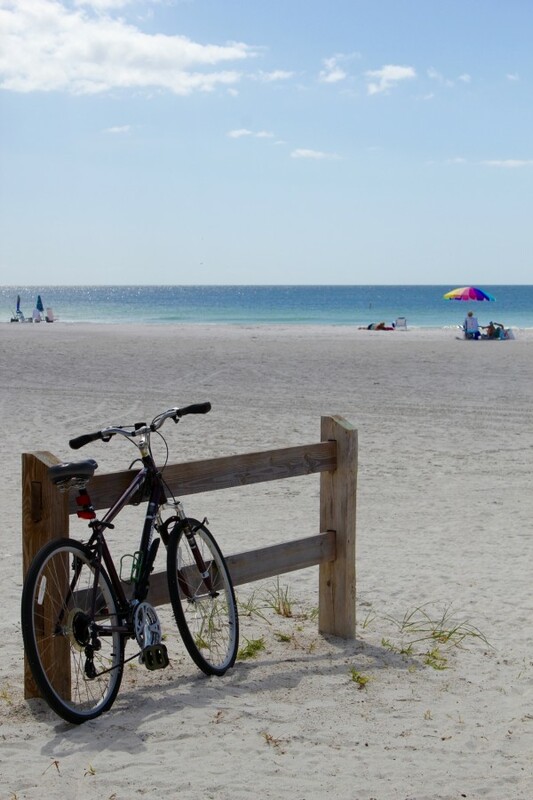 If you want to experience Coquina Beach for yourself, it is just north of Sarasota at the south end of Bradenton Beach on Anna Maria Island. From South Bradenton, head west on Cortez Road W (684) over the water then turn left at the traffic lights. Coquina Beach is on the right. 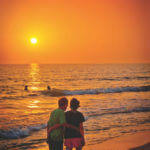 Anna Maria Island is a popular choice for families and honeymooners. It is very relaxed and laid-back with a real sense of old Florida. 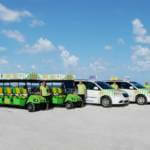 The island has quaint shops, excellent local restaurants and of course, the now-famous white sandy beaches. 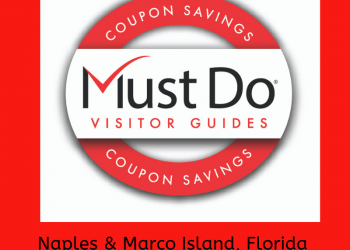 The barrier island of Anna Maria is connected by bridge to Longboat Key and Lido Key, best known for the shops on St Armand’s Circle. 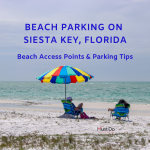 Further south, the busier beaches on Siesta Key are just 12 miles down the road from the serenity of Coquina Beach. 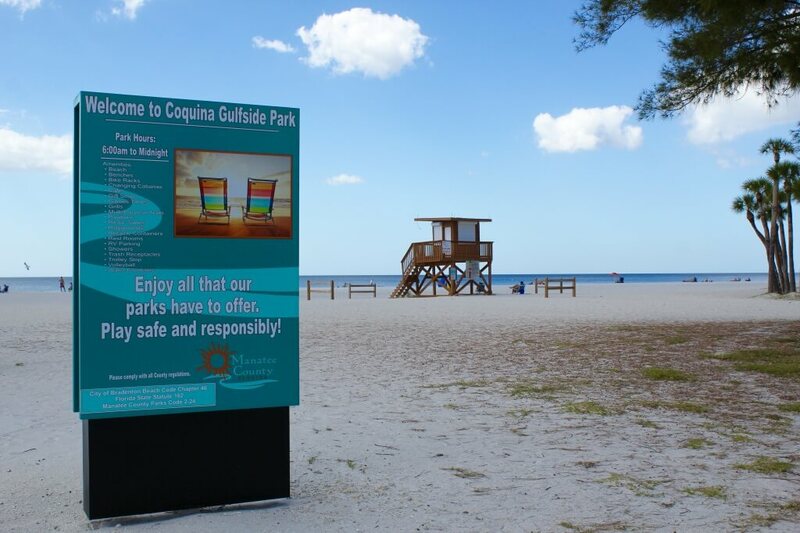 Coquina Beach has plenty of free parking, lifeguard towers, concessions for food and equipment rentals, picnic tables and grills, restrooms, showers, and a children’s play area. The beach is lined with a paved walking/bike path and there are several volleyball courts. 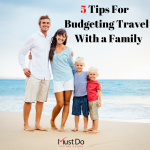 It’s a good choice for families, with easy access on to the beach. The flat beach is lined with sand dunes where waving grasses and sea oats add to the natural beauty of the beach. This area is a favored spot for sea turtles to come ashore and lay their eggs. The white sand beach is great for sunbathing, safe swimming, or playing Frisbee. You may be lucky enough to find a sand dollar or pretty shells washed up along the shoreline. 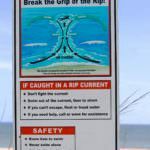 Keep your eyes open and you may even see leaping dolphins coasting along just offshore in the Gulf. When onshore breezes blow, surfers are attracted to the beach as there can be great Gulf-coast surfing waves between the remains of the old wooden piers. Coquina Beach is also a wonderful place to watch the sun set over the Gulf of Mexico, often in a beautiful blaze of red, pink and coral-colored skies. Just across the road from the beach there is a boat launch at Coquina Bay Walk on Leffis Key. Footpaths and boardwalks lead off from the ramp around the mangrove lined lagoons. 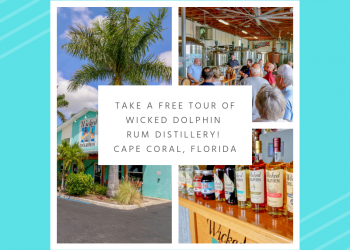 It makes a pleasant walk beneath shady pine trees along Florida’s natural coastline and it’s ideal for a spot of fishing or birdwatching. 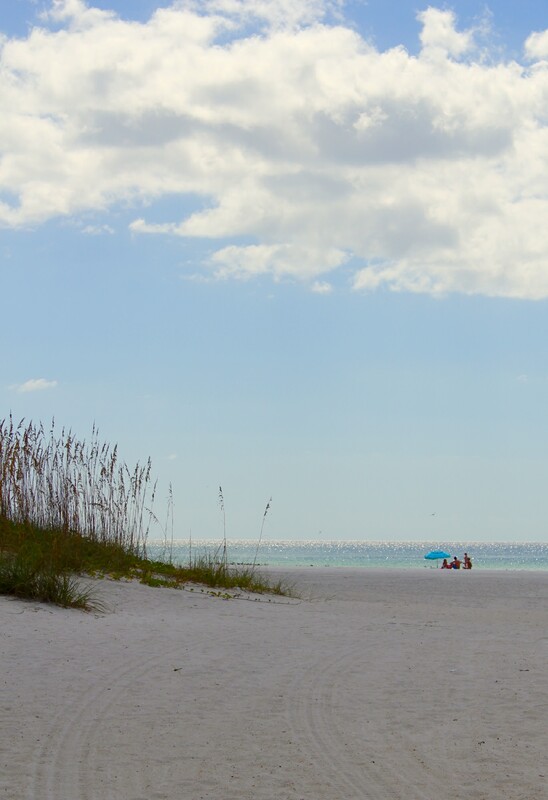 All in all, it’s no wonder Coquina Beach received this top Conde Nast Traveler award!